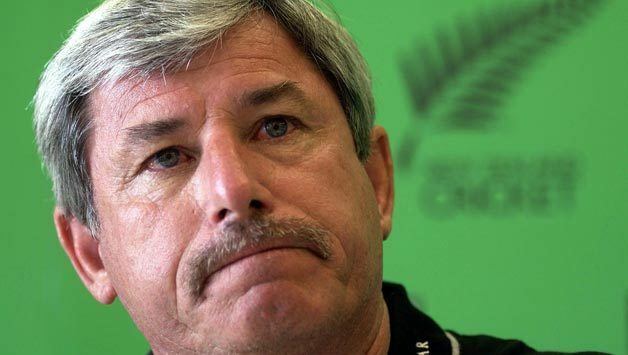 Sir Richard John Hadlee MBE (born 3 July 1951) is a former New Zealand cricketer, regarded as one of the greatest fast bowlers and all-rounders in cricketing history. Hadlee was appointed MBE in 1980 and knighted in 1990 for services to cricket. 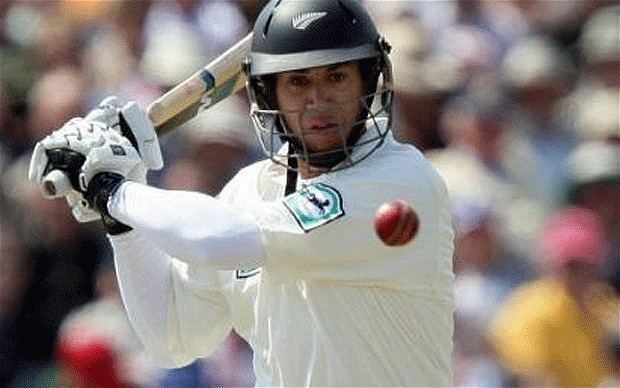 He is a former chairman of the New Zealand board of selectors. In December 2002, he was chosen by Wisden as the second greatest Test bowler of all time. In March 2009, Hadlee was commemorated as one of the Twelve Local Heroes, and a bronze bust of him was unveiled outside the Christchurch Arts Centre. 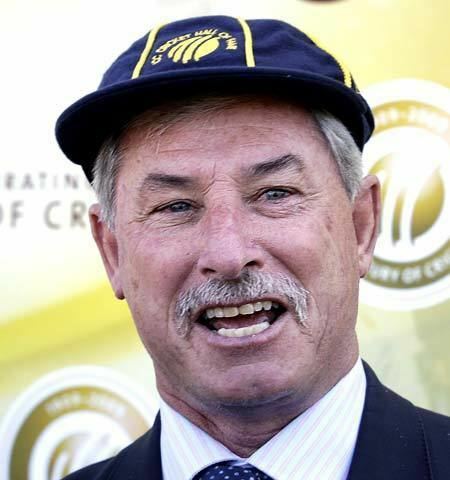 On 3 April 2009, Sir Richard Hadlee was inducted into the ICC Cricket Hall of Fame. Sir Richard is the most prominent member of the Hadlee cricket playing family. A bowling all-rounder, in an 86-Test career he took 431 wickets (at the time the world record), and was the first bowler to pass 400 wickets, with an average of 22.29, and made 3124 Test runs at 27.16, including two centuries and 15 fifties. 1981: 4252 balls, 231 maidens, 1564 runs, 105 wickets for 14.89 each. 1984: 4634 balls, 248 maidens, 1645 runs, 117 wickets for 14.05 each. 1987: 3408 balls, 186 maidens, 1154 runs, 97 wickets for 11.89 each (the lowest average since 1969). In those three seasons he was voted the PCA Player of the Year by his peers of the Professional Cricketers Association (PCA). He won The Cricket Society Wetherall Award for the Leading All-Rounder in English First-Class Cricket in 1982, 1984, 1986 and 1987. 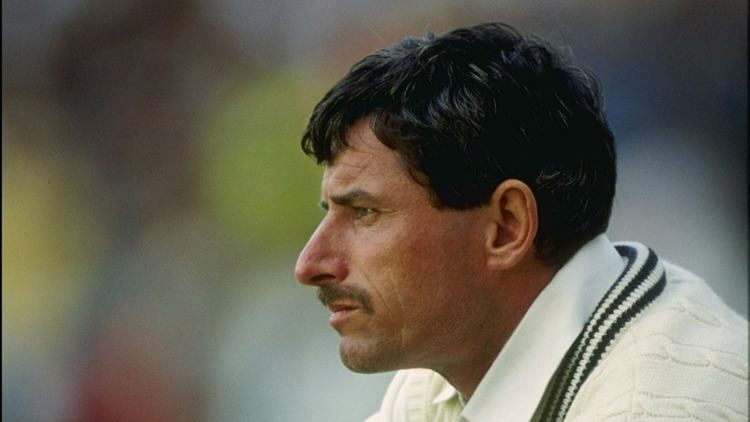 In the 1984 county season, Hadlee completed a feat rare in the modern age by doing the county double – scoring 1000 runs and taking 100 wickets in the same season. Hadlee, and his immediate successor at Nottinghamshire Franklyn Stephenson, are the only two players to achieve this feat in English county cricket since the number of county games per season was reduced in 1969. The runs component of the double included Hadlees highest first class score, 210* in a victory over Middlesex at Lords. In 1987, his swan song, he narrowly missed the double as Nottinghamshire won the County Championship as they had in 1981. Hadlees contribution with ball and bat to both and their other triumphs was immense. They next won the championship in 2005 with fellow Kiwi Stephen Fleming in charge. Because of seasonal differences, Hadlee also played provincial cricket in New Zealand, representing Canterbury. The north stand of AMI Stadium is named the Hadlee stand after both Richard Hadlee and other members of the Hadlee family who have made contributions to Canterbury and New Zealand cricket. The Chappell–Hadlee Trophy in which New Zealand and Australia regularly compete in one-day matches, is named after the Chappell family of Australia and the Hadlee family of New Zealand. Hadlee was a right-arm pace bowler. Initially extremely fast, as the years progressed he shortened his run amid great controversy, gained accuracy, movement off the wicket and in the air, and a reputation that probably gained him quite a few wickets on its own. Perhaps his most potent delivery was the often unplayable outswinger, which became his main weapon in the latter stages of his career. Hadlee was an aggressive left-handed middle-order batsman. Though his record was not as strong against top international bowlers, he was effective at punishing lesser attacks. He finished his career scoring 15 Test fifties and two Test centuries, while for Nottinghamshire in 1984, 1986 and 1987 he averaged over 50 (only W.G. Grace and George Herbert Hirst have come comparably close to in a season).